Packed with a wide range of practical features, the Bernina 800DL Overlocker introduces you to the fascinating world of serging in a fun and easy way that will have you sewing like a pro in no time. 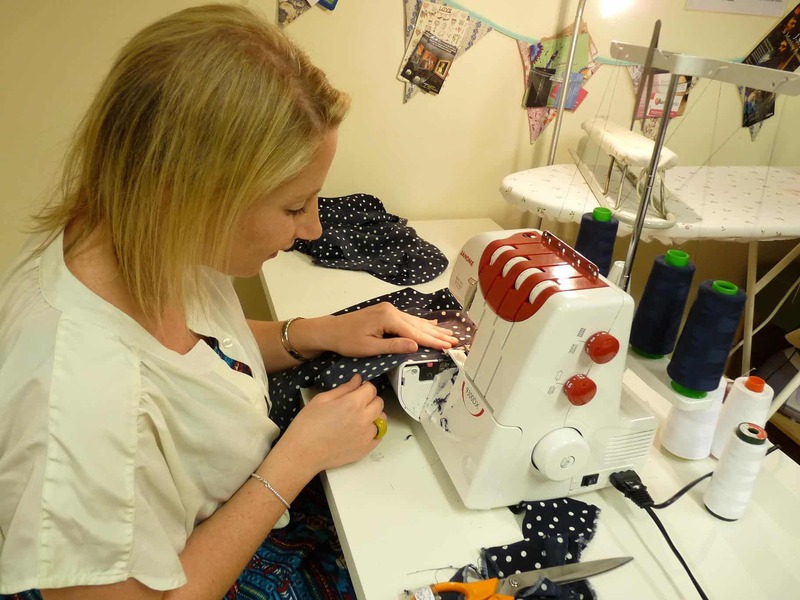 If quality, top performance, and the best possible user experience is what you’re looking for in an overlocker, this machine could very well be the perfect match for you. 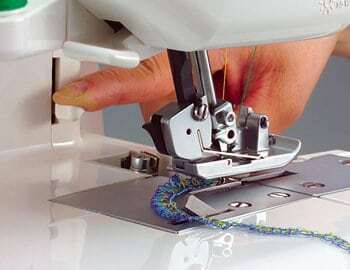 While Brother, Janome, Singer, or Juki are probably brands you’re infinitely familiar with if you sew on a regular basis, Bernina (just like Elna, Pfaff, and even Husqvarna Viking) is really a class of its own and is one of those companies “up there” among the best of the best in the world of sewing. 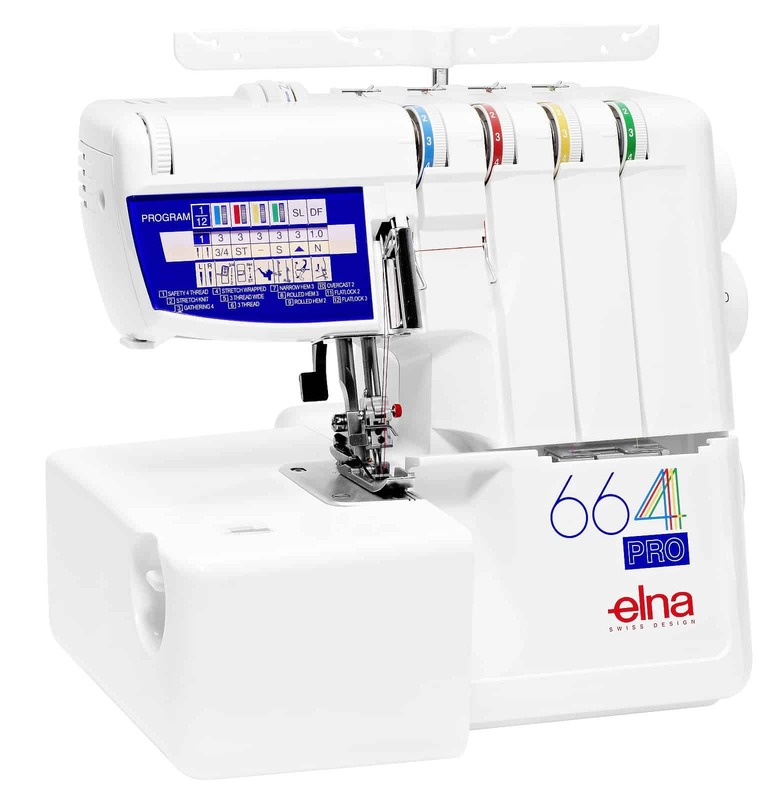 In terms of stitch quality, there are very few brands that can win a Bernina, Elna, Pfaff, or Husqvana Viking model. Just mention the name “Bernina” at your regular sewing club and you’ll get more than a few knowing looks and nods of approval from extremely experienced sewers there. So, with all that said, let’s take a look at how this Bernina 800DL overlocker stacks up against its competition. The Bernina 800DL not only offers the usual 3-4 threads sewing option normally featured in most overlockers, it also comes with an upper looper converter that lets you serge with just 2 threads. The best part is that this 2-thread sewing option can be used on more than one application. For instance, you can use 2 threads to neaten individual layers of fabric or to create decorative rolled hems with suitable fabrics. This is unlike other machines where you’re restricted to using 3 threads when sewing decorative rolled hems. So, a huge plus for the Bernina 800DL is that you will be able to save on wool consumption by using 2 threads on projects that normally require 3 threads. Another feature unique to the Bernina 800DL is a strong cutting system that’s driven from above. A cut above the rest, this knife drive provides the greatest and most robust of cutting forces as far as overlockers are concerned. This simply means you can always rely on the Bernina 800DL to deliver professional, flawless cuts on all fabrics even when dealing with the thick, heavy ones. If you sew on a regular basis, you’ll find the Bernina 800DL to be a handy tool. 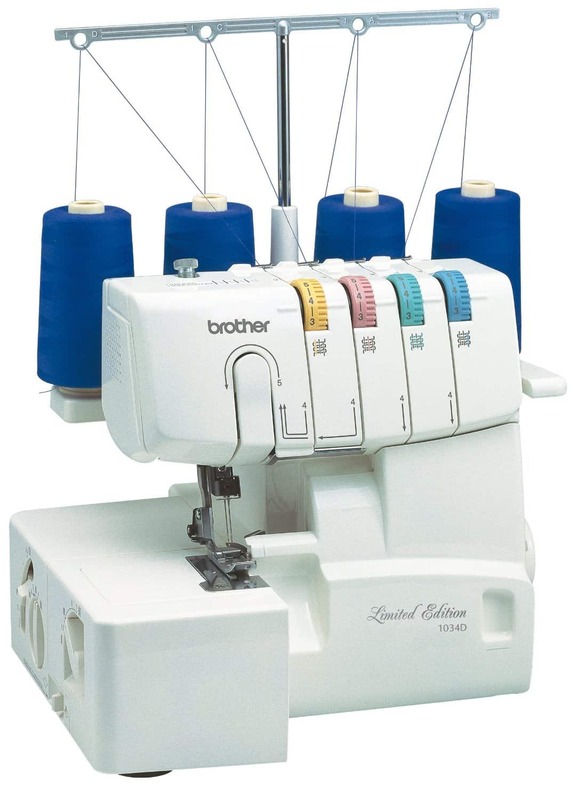 This is because the machine offers 13 of the most popular stitch variations including rolled hem, flatlocking, 3 and 4-thread overlock, 2-thread warped overlock, and 2-thread rolled hem. Highly useful, this feature allows you the freedom to engage in a wide range of sewing projects and provides you with plenty of room to expand your sewing creativity. Ease of use is arguably the most important feature to look for in an overlocker and this Bernina 800DL offers you just that. The machine uses the simplified lay-in threading system that significantly reduces the time and effort spent threading and changing thread. 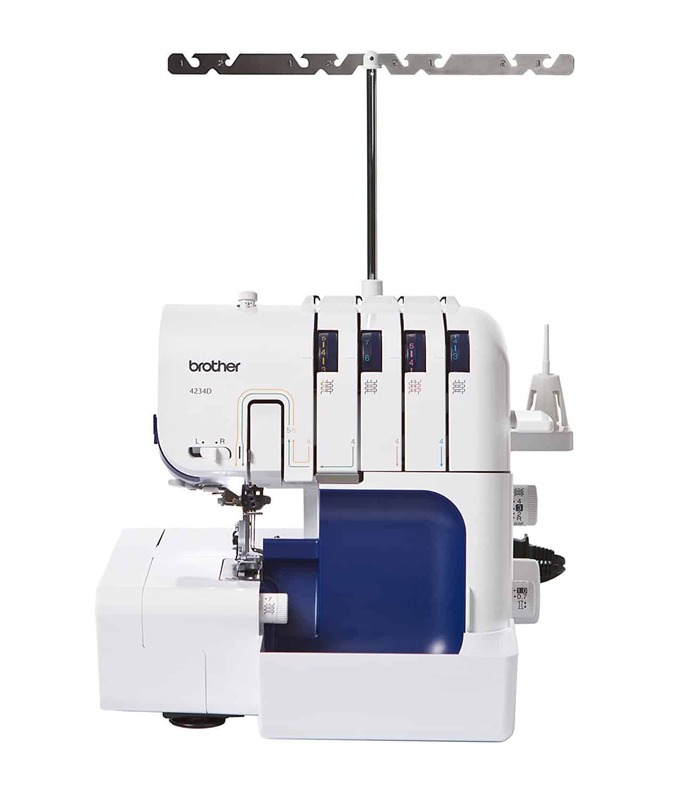 In addition to that, the overlocker features adjustable tension, stitch length controls, easy stitch switching, and easy access to setting dials. All in all, these features combine to give an easy time when using the machine. The Bernina 800DL overlocker measures 39.8 x 37.2 x 34.2 cm. Threading paths are colour-coded and numbered to further simplify the threading process. The machine also comes with a stitch chart that shows you how to set your unit correctly in a variety of stitch formations. The Bernina 800DL is a little pricier than other entry level overlockers/sergers. However, the price is more than justified as the machine gives you access to several high-end features that are not found in other starter-up overlockers. 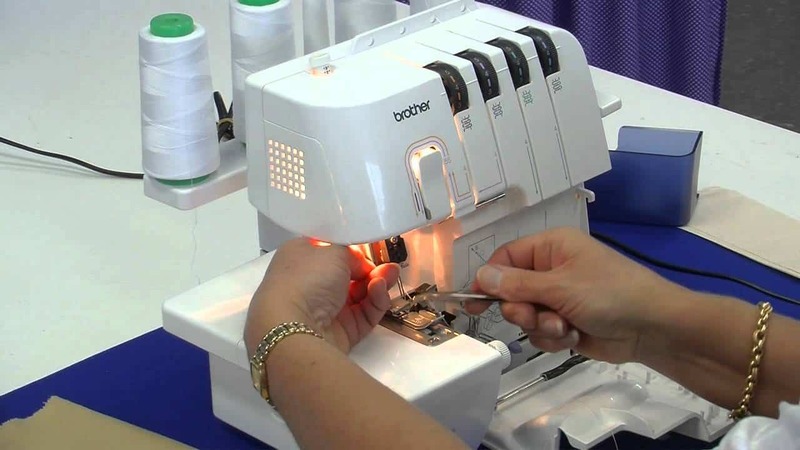 Several users agree that the machine is an absolute breeze to use, strong, and delivers the most beautiful stitches. There does not seem to be many complaints about the machine’s performance from users too. 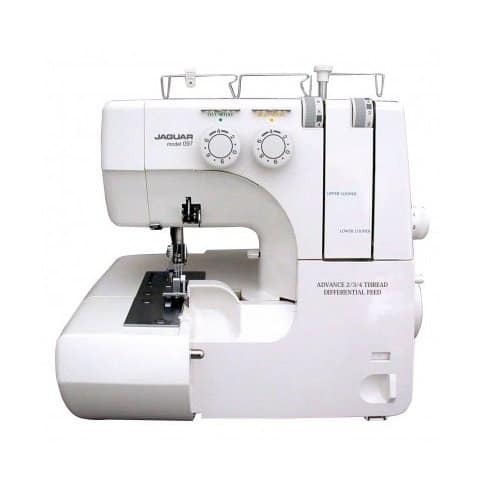 Although the price of the Bernina 800DL overlocker is slightly more than that of other entry level units, this machine offers you the perfect price/performance ratio. 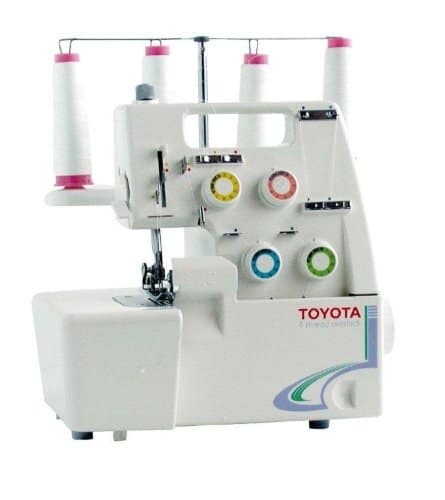 This is because all of the machine’s features are on par with those features found in high-end models from other brands – and yet its price tag is much lower than the price you would have to pay for any high-end overlocker. Therefore, this overlocker will no doubt make a good pick if you’re looking for the best partner to ensure perfection in all of your sewing projects.